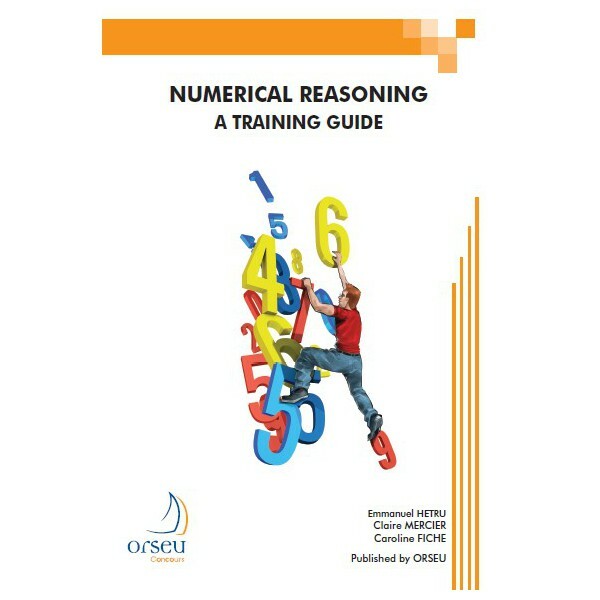 Numerical reasoning tests are increasingly being used as part of the recruitment process, for example in civil service exams (Selor tests in Belgium, EPSO tests in European institutions, etc). They are also used in entrance exams for certain universities and prestigious higher education establishments in countries like France, the United States and Great Britain (GMAT, GRE, etc). Numerical reasoning tests assess a candidate’s ability to understand and analyse numerical data. They can be presented in various forms: number sequences to complete; fill-in-the-blank tests; numerical estimation; text, table or graph-based problem solving, etc.